Before we get into specific types of holsters for your carry gun, there are a few general ideas to keep in mind. 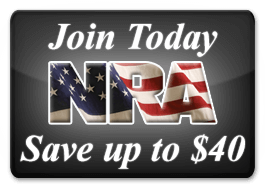 The first is that you should look for a holster which is well-crafted and made of high quality materials, like all those you’ll find at the Los Ranchos Gun Shop in New Mexico. 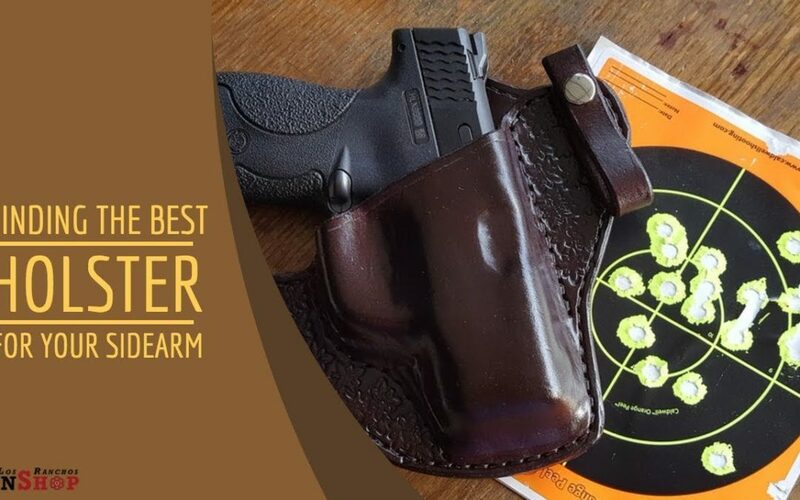 Next, you should make sure that the holster is designed for your specific firearm, so that it will fit snugly inside and won’t accidentally slip out. You should also be sure that the entire trigger mechanism is covered by the holster so that there’s no chance of an accidental discharge. Now, let’s consider open carry and concealed holsters. There are three basic options for open carry holsters. The shoulder holster and the drop-leg holsters are both easy to draw from, but the shoulder option allows for a faster draw, if that’s important to you. The belt line holster might be the most natural in terms of drawing ease, but it can be uncomfortable when you happen to be sitting. A holster which is worn inside your waist band is very good for draw speed, but might be a little uncomfortable to wear because of its positioning. You could also choose to wear a shirt that has its own built-in holster so that the exterior shirt conceals the weapon entirely. This option probably allows for the best concealment strategy, but makes it a little more difficult to draw. 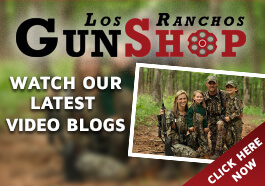 Contact us at the Los Ranchos Gun Shop in Albuquerque, NM to find the absolute best holster for your sidearm. At our shop, you’ll find more than just high quality equipment and accessories for all your shooting hobby needs—you’ll find that we do whatever it takes to provide you with the best and friendliest customer service anywhere in the area. We are all enthusiasts of the hobby ourselves, and we are more than happy to share our knowledge and expertise with anyone who has that same interest.